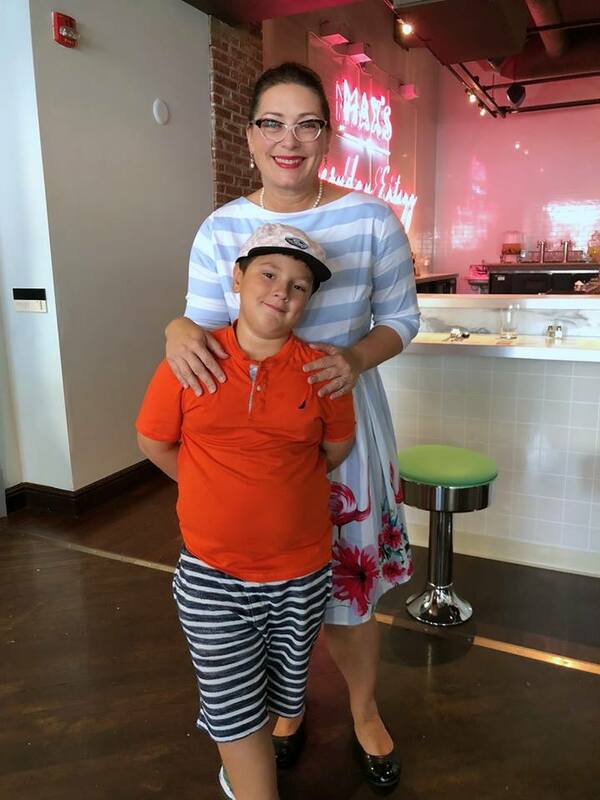 Bright New “Every Day Eating” Destination in Downtown Lancaster: Visit Max’s Eatery during Lancaster City Restaurant Week! There is a bold & snazzy new look to 38 W. King Street, the former location of Aussie and the Fox, and now the bright, spacious new home of Max’s Eatery. This modern take on every day eating is a refreshing addition to the local culinary scene and one that offers an affordable alternative to upscale dining in the heart of Downtown Lancaster. 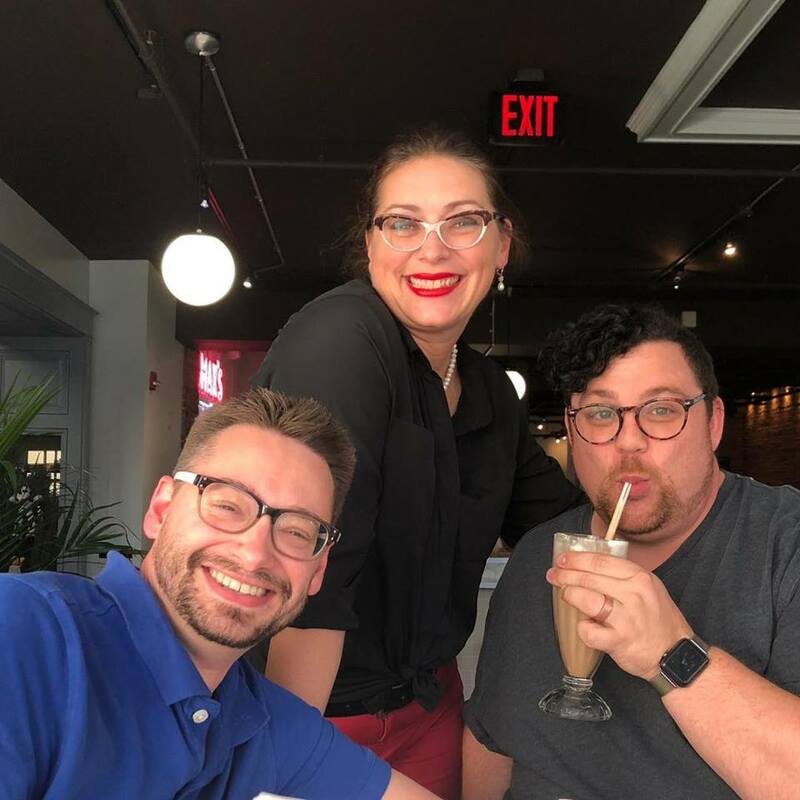 Max’s Eatery is a venture of Proper Food Group, which consists of three partners — Connor Patterson, Matt Titter, and Doug Bernard. Owner Matt Titter is often found in the dining room touching tables and greeting guests, as time allows between busy shifts, but there is one regular welcoming presence, Megan Lefever Titter, front-of-house manager, dispenser of glowing smiles and a certified sommelier, along with son Max (the inspiration for the restaurant’s name). 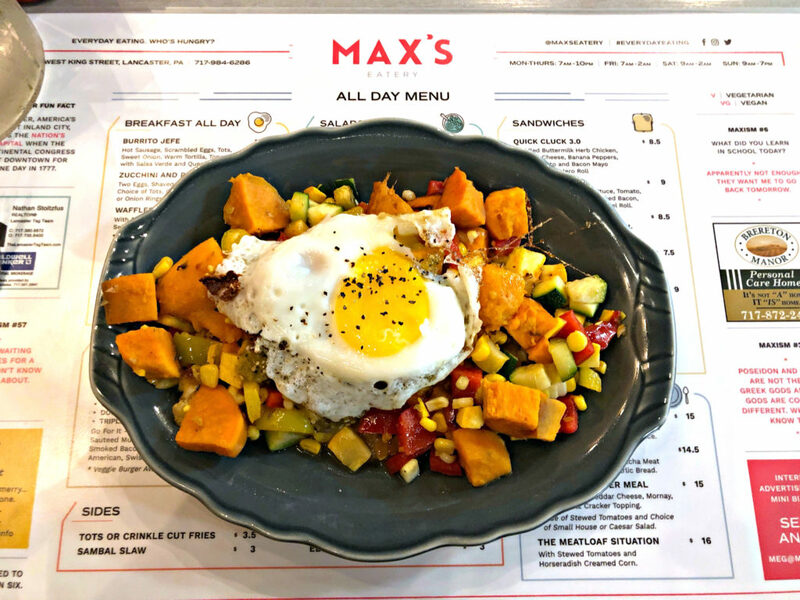 Max’s Eatery will be joining Lancaster City Restaurant Week – September 10 thru 16, with a #BreakfastMealDeal that will start out your day with some of Max’s Signature Breakfast Specials. Set up your #LCRW plans and indulge in a Burrito Jefe – Chorizo sausage, scrambled eggs, house-made tater tots, sweet onion, warm tortilla, topped with salsa verde and queso fresco. You might want to try the fresh & local goodness that is Sweet Potato Hash – tossed with roasted corn, summer squash, peppers and onions, finished with salsa verde. Add a sunny egg for $1! You can also choose from two other #LCRWBreakfastMealDeals on the menu that week. ○ The Steadie Eddie – 2 fresh eggs, homefries, choice of meat – ham, sausage or bacon, and whole grain or white toast. ○ The Move – Southern style meaty gravy – smothered over your choice of a biscuit or waffle add a sunny egg. 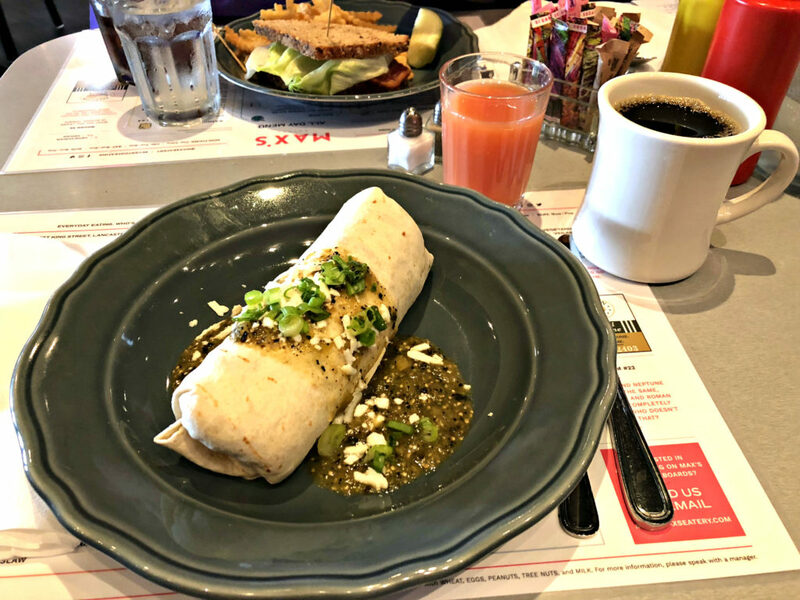 All of the Max’s Eatery #LCRW Breakfast Specials come with a cup of coffee and glass of juice and are served 7am -11am Monday thru Friday and 7am – 2pm on Saturday & Sunday of Lancaster City Restaurant Week! 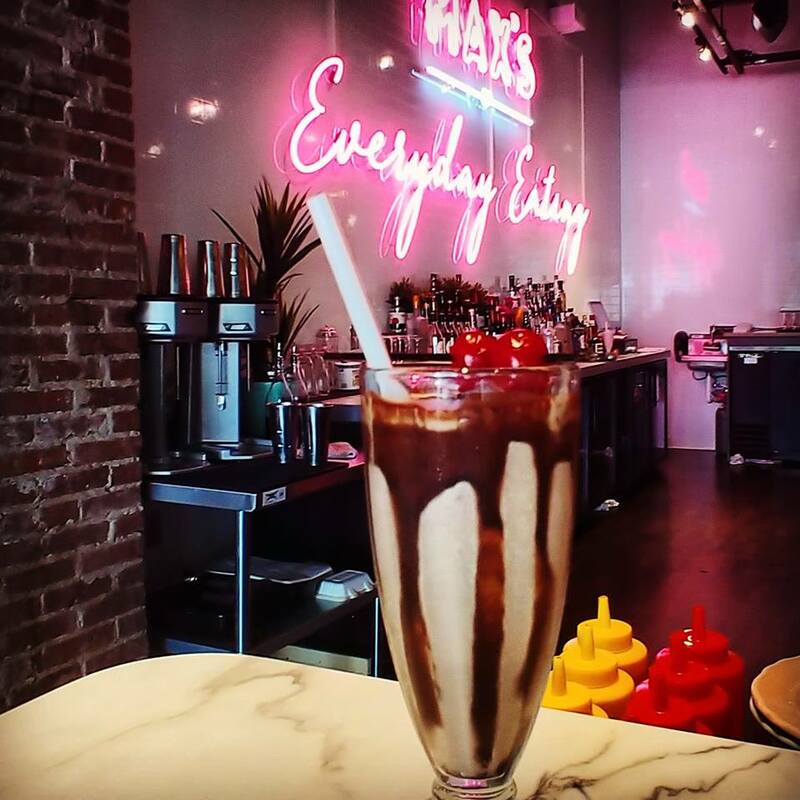 Make sure to stop back for a return visit to Max’s Eatery to sample some of their flavor intense creations on the lunch and dinner menu! 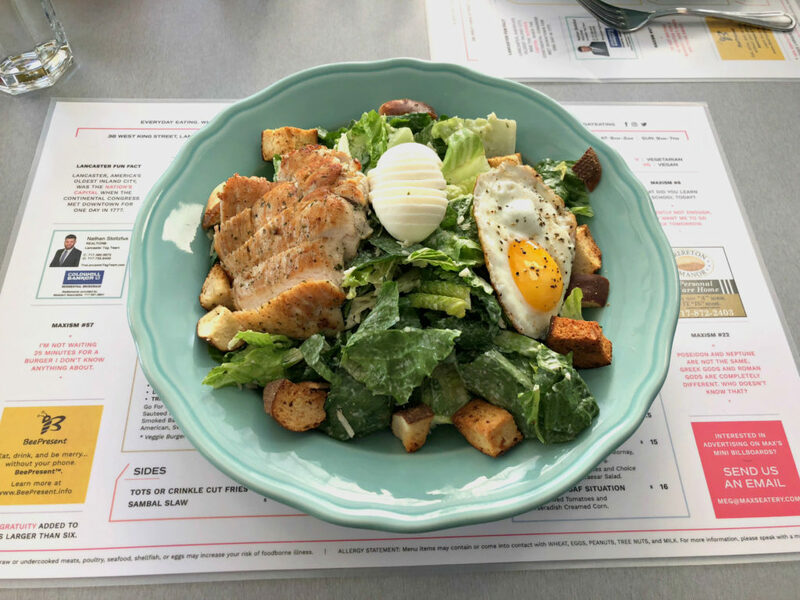 You won’t want to miss this Maxed Out Caesar Salad – Crisp Romaine, Parmesan Cheese, Hard Boiled Egg, Basil Caesar Dressing and Pretzel Garlic Bread. Small Portion $5 and Large (pretty darn large too!) $8. Get it with the Chicken and the Egg by adding grilled chicken breast for $3.50 and, or a sunny egg for $1! Want a fresh take on traditional affordable #comfortfood that is not exactly like mama used to make? You will want to try the Mac And Cheeser Meal – Pipette Pasta, Cheddar Cheese, Mornay, Buttered Ritz Cracker Topping with a Side of Stewed Tomatoes and Small House or Caesar Salad – $15. ◘ Blackened Catfish – Rice Pilaf tossed with Roasted Market Veggies and a Creole Mustard Sauce ◘ Bolognese – Pasta tossed with John Gotcha Meat Gravy and served with Garlic Bread. 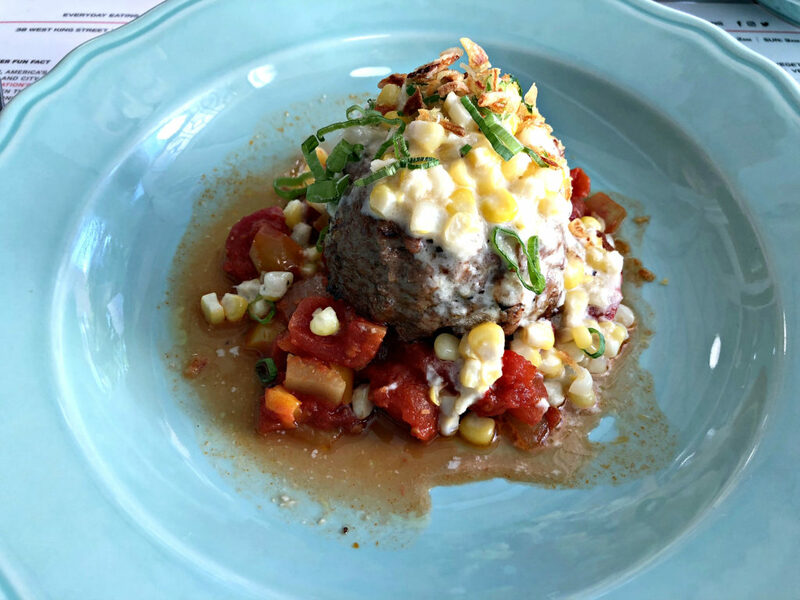 Don’t forget to check out The Meatloaf Situation – with Stewed Tomatoes and Horseradish Creamed Corn – $16. Need a sweet ending to all this goodness? Max’s Eatery has you covered with Fresh Fruit Cup ◘ Soft Serve Ice Cream ◘ Ice Cream Floats ◘ Milk Shakes ◘ Dessert Waffles. 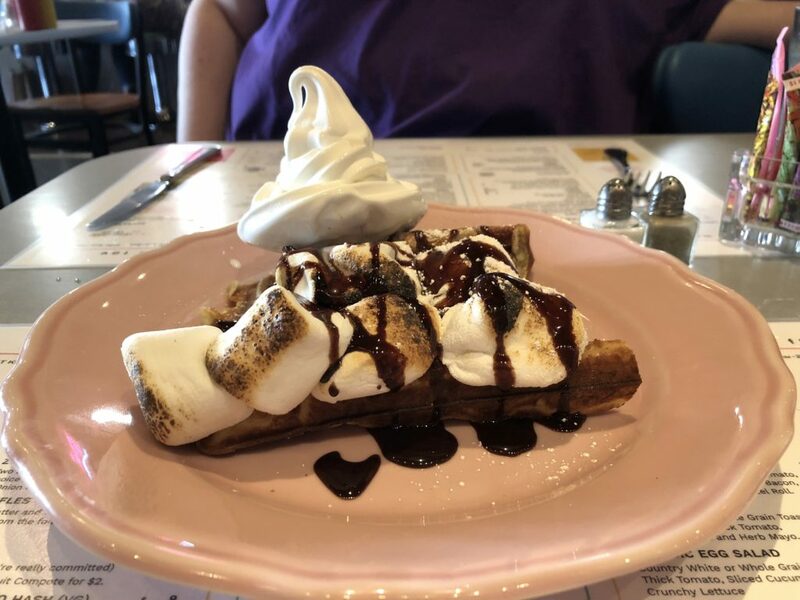 Step up to heaven with this Smore’s Waffle a la Mode – a Crispy Waffle topped with Toasted Marshmallows, Chocolate Sauce and Campfire Happiness! Check out the menu for so many more! Plenty of time to get relaxed and acquainted with the Max’s Eatery family. They are open to serve you 7 days a week! Enjoy the fast & friendly service and the warm welcome of #DowntownLancaster newest culinary destination and make sure to get a window seat. It’s a great spot for #selfies!